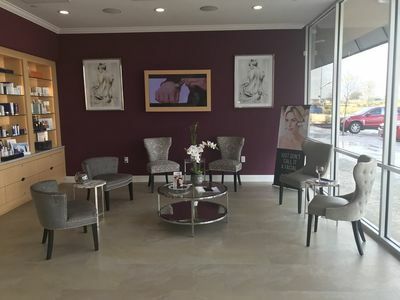 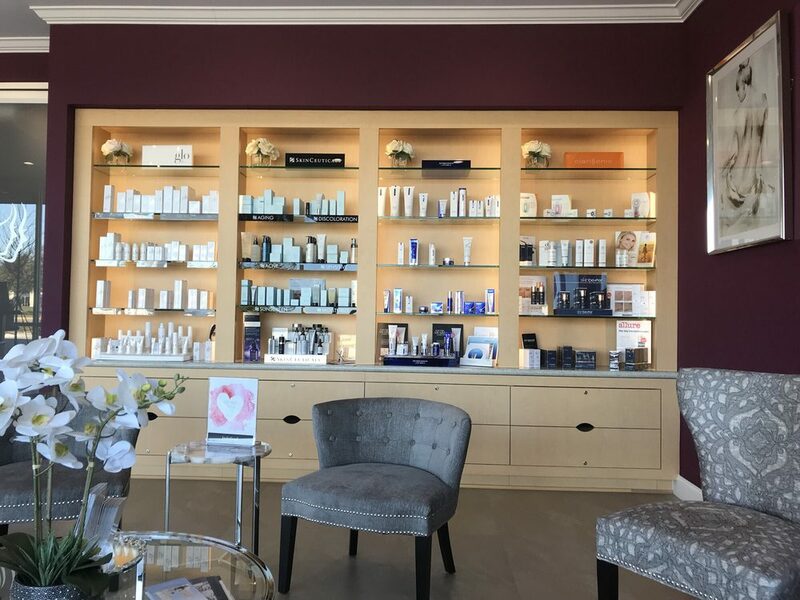 Located at Towne Lake in Cypress, Face to Face Spa is the first Houston location for an Austin-based skin care and facial spa. Sherry Tseng Hill Architects crafted a design and layout that paid careful attention to the company's branding and franchise standards, while adapting those standards to the unique requirements of the site. 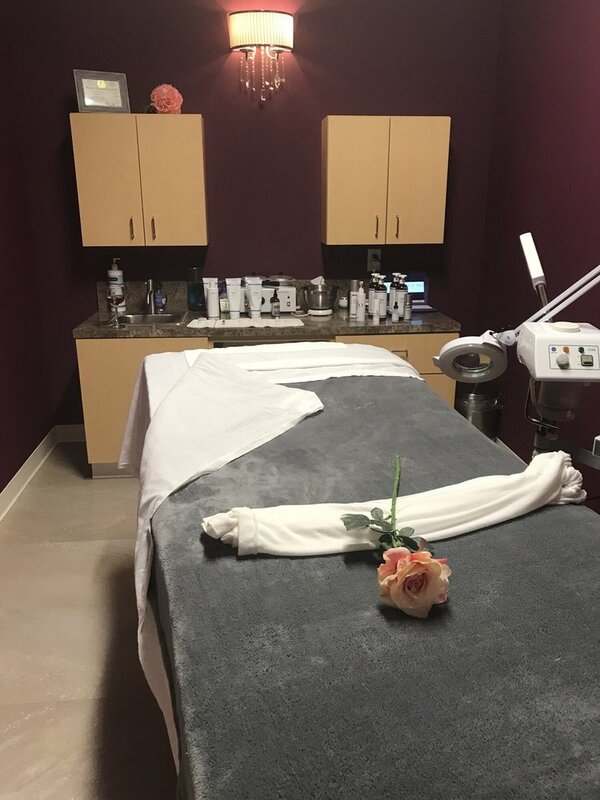 At approximately 2,360 square feet in size, the spa includes a Waiting Area, an office, 8 Treatment Rooms, and back-of-house support spaces.